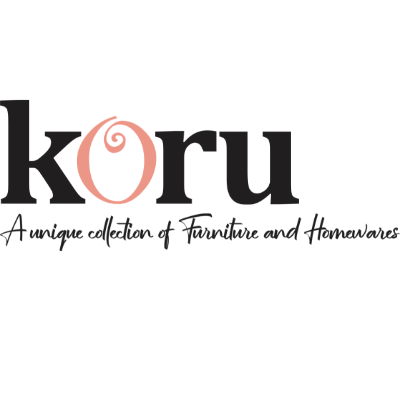 Koru is a boutique homewares store and Interior Design & Style studio located in Cairns, Tropical North Queensland. At Koru our experienced and passionate Interior Design & Style team provide a comprehensive residential and commercial design service assisting with everything from sourcing single items to fitting out entire residential and commercial properties. Our love and passion for interior design and property styling, as well as our dedication to staying at the forefront of interior design trends means that we can offer expert advice to our clients on how to create spaces that are truly unique, beautiful and perfect for our tropical climate. We love and support Australian design but are also inspired and influenced by both international and local destinations from New York to Scandinavia, Byron Bay to Queenstown, Morocco to London and of course, our very own Tropical North Queensland. Creating beautiful spaces with furniture and homewares that reflect our clients’ needs, budget and style is what we love to do. You can visit our store at 391-393 Sheridan Street, Cairns North or you can SHOP ONLINE anytime.